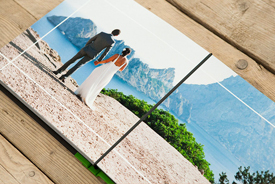 Put your work in clients’ hands and see the impact for yourself. 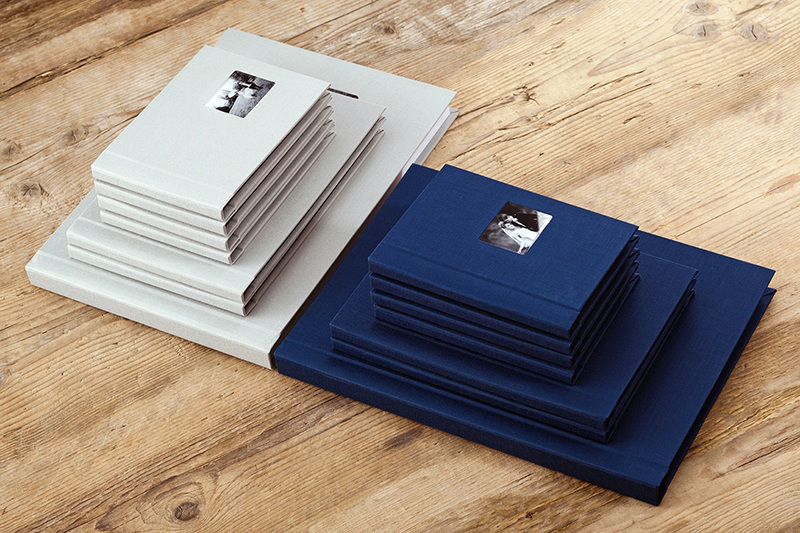 From a single, stunning album to a complete set with downscales and duplicates, now is the time to create your perfect album range. 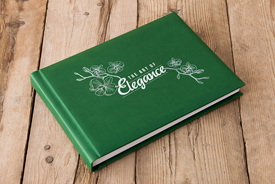 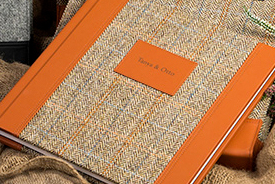 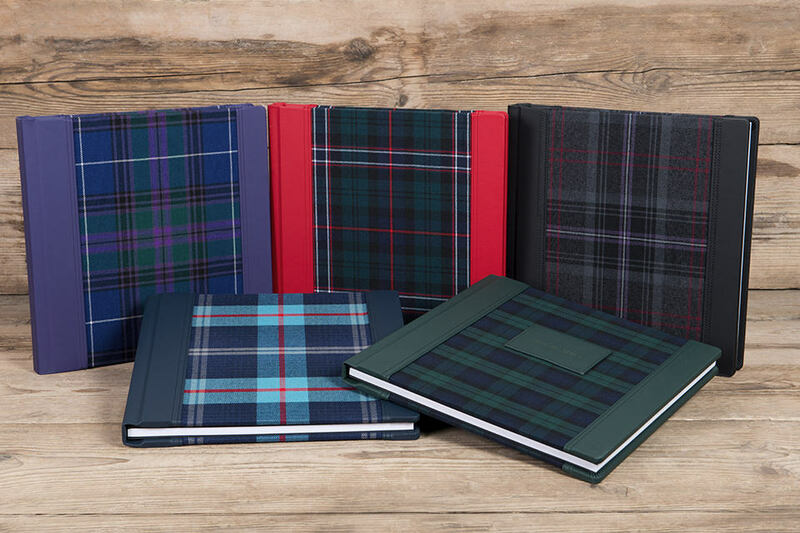 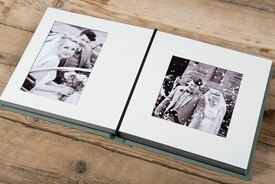 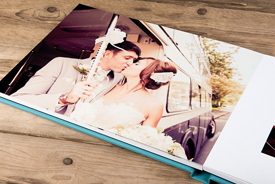 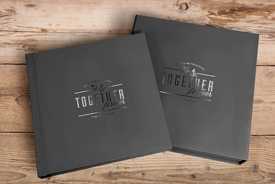 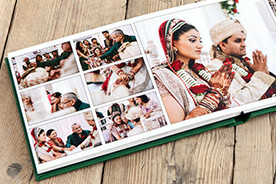 *Sample albums feature the word 'sample' printed on the end page.